News About Town: News About Town: It's a big week for meetings in Matthews government. Tonight from 6:00pm until 9:00pm the BOC will hold a special meeting to interview candidates for the Matthews Committee on Education. The Tree & Appearance Committee will also meet this evening, at 7:00pm at the Community Center. Early Thursday morning the Economic Development Advisory Committee will meet at Town Hall to discuss opportunities related to the 2020 RNC, hear 2019 business summit updates, and consider wireless broadband proposals. Thursday evening the Transportation Advisory Council will meet at 7:00pm at Public Works, 1600 Tank Town Road. 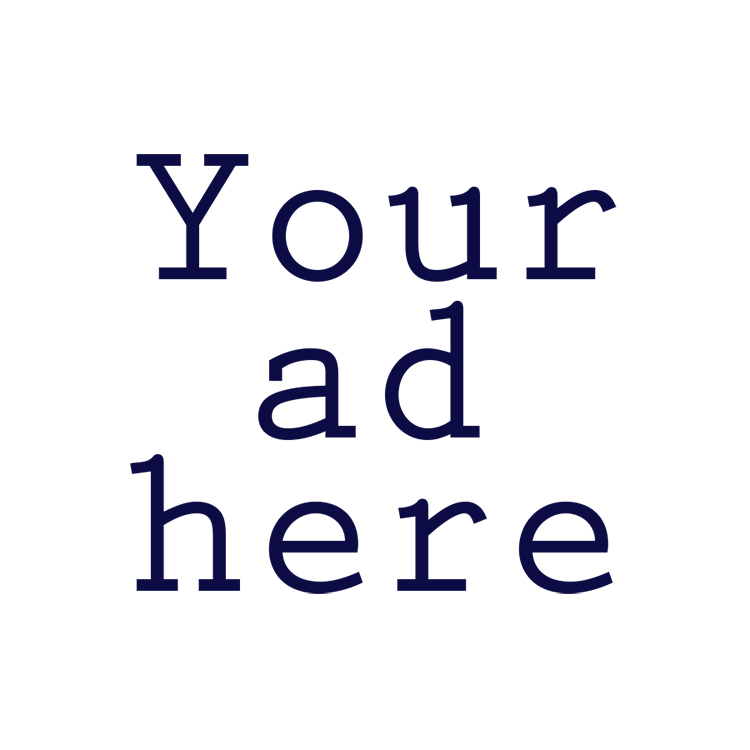 All meetings of advisory boards and committees are open to the public. 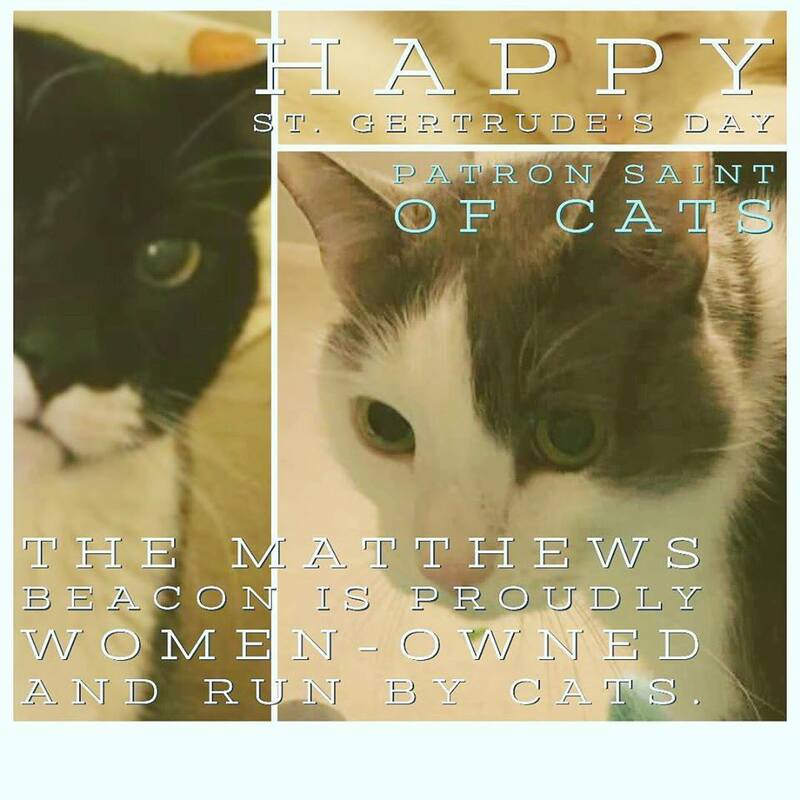 While many were busy celebrating Saint Patrick’s Day, we were focused on Saint Gertrude, the Patron Saint of Cats. News Around Town: An investigation is underway for the repeated vandalizing of Mount Moriah Missionary Baptist Church. The church, behind Town Hall, has had several instances of graffiti painted on the building. Investigators are looking into the vandalism further, Matthews Police have increased surveillance in the neighborhood, and the church has installed additional surveillance cameras. One Good Thing: Stop by Stumptown Park March 30 (after Kiwanis Pancakes, of course) from 11 a.m. to 3 p.m. for the 2nd annual Charlie’s Carnival, hosted by Charlie’s Heart Foundation. Started in April 2018, Charlie’s Carnival raised over $15k in donations to fund their first project: A Glimmer of Hope — Charlie’s Watering Hole. The carnival, in celebration of the life of Charlie Holt, will have games, crafts, activities for all ages, a silent auction, and local food trucks. Proceeds will benefit the foundation and its mission "to enhance the lives of children and families in areas of need through sustainable living, financial and health education."